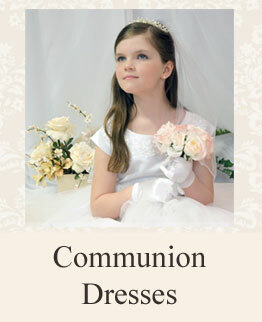 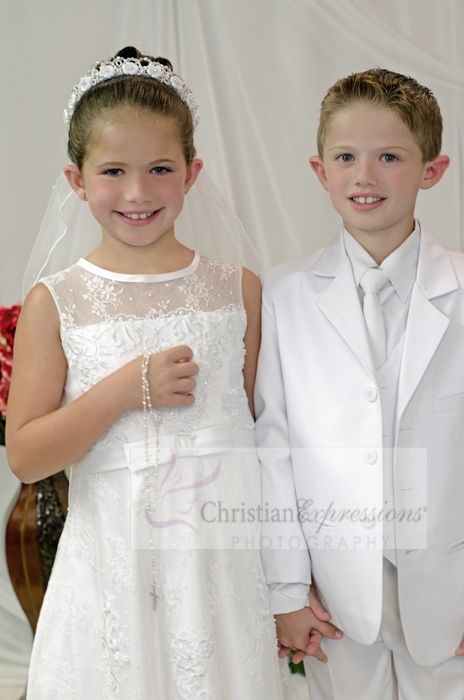 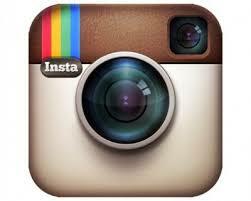 We carry a variety of designer first communion dresses by top manufacturers. 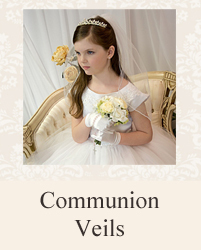 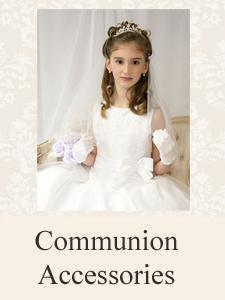 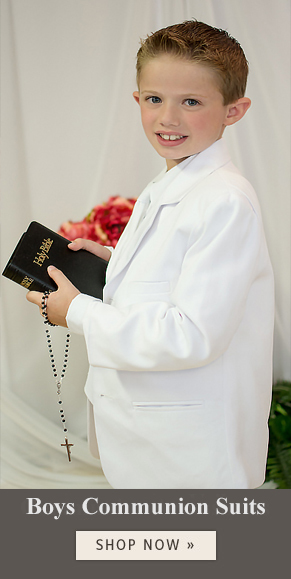 Many of our designer first holy communion dresses are made in the USA. 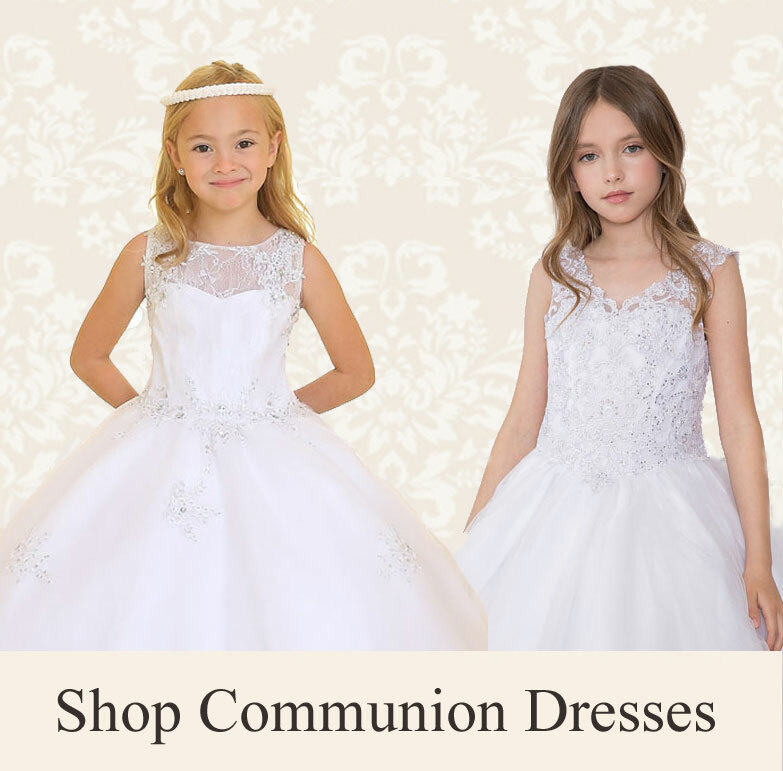 We also offer exclusive styles that you won't find anywhere else.